How Do I feel About the Buccaneers Releasing Their New Logo on Thursday? Sapp feels the same way. 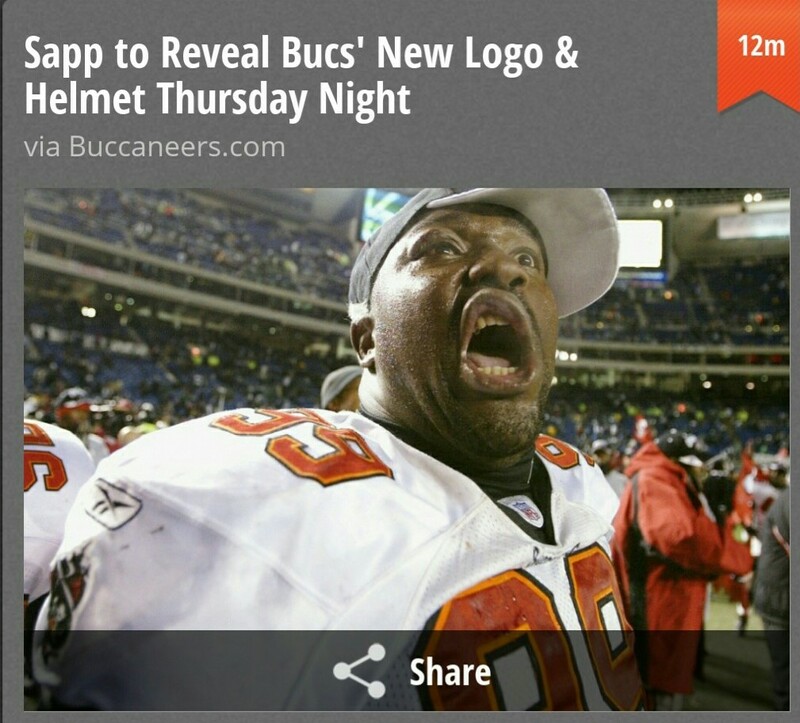 Posted on February 18, 2014, in Average Blog Posts and tagged buccaneers, new logo, sapp, thursday. Bookmark the permalink. Leave a comment.